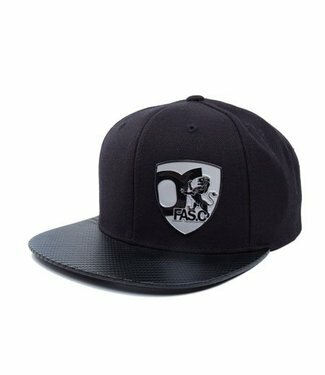 Original Yupoong Snapback Cap with a nice Imperial FASC 3D Emblem! 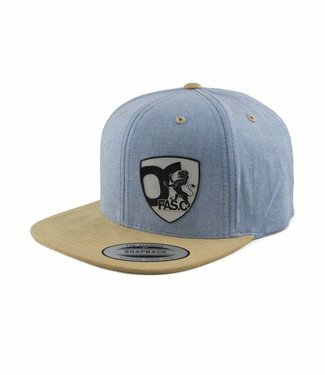 Dope Styles and made with Love! 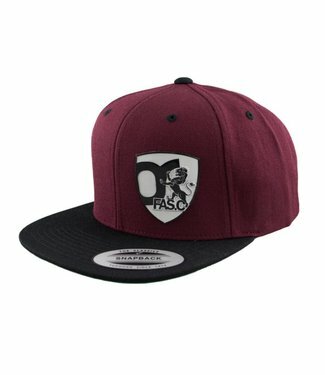 Fits perfect on your Head. Get your Cap now for the new Season! 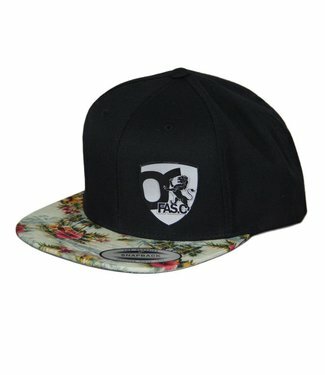 Get your dope FASC Snapback Cap now under www.fascwear.com - Fast Shipping / Safe Shopping ! 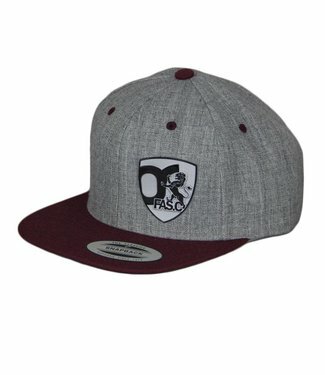 7 new Snapback Caps on Stock!